Ahmet Kasapoğlu Contract makes no concessions on quality for any projects implemented, and combines the processed raw material with expertise and advantages of technology. It uses knowledge of years and corporate memory to keep up with the dates and closely monitor the changing trends. 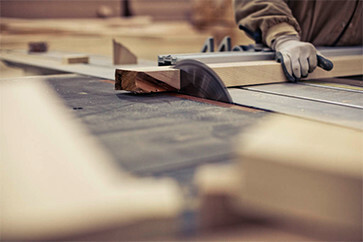 While Ahmet Kasapoğlu Contract continues activities in both international and domestic contracted hotel furniture using technological opportunities of world standard, it provides innovative approaches and esthetic solutions for wooden furniture and decoration of houses, offices, restaurants and shops. Ahmet Kasapoğlu Contract regards the concept of “time” as the major part of the business life and project management. It is aware that efficiency is a product of teamwork, workflow, planning, and synchronization in manufacturing. The management teams knows how to combine these elements with the high technology for a timely delivery of works. Ahmet Kasapoğlu Contract is reliable in any tasks, keeps its promise, does its job well, and constantly improves its reputation. Ahmet Kasapoğlu Contract’s philosophy is to provide customer-oriented specific project and manufacturing services using innovative approaches, distinctness and high-technology solutions for the constantly changing hotel furniture and decoration in the challenging conditions of current competition. Ahmet Kasapoğlu Contract is one of the leading companies in environmental awareness in addition to solutions produced and customer satisfaction. 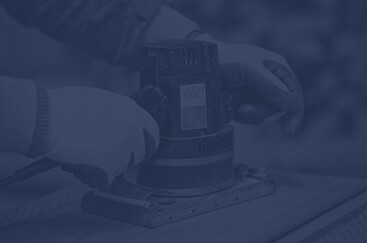 The equipment pool we have is not only advantageous in quantitative but also has advantages over the competitors in quality. Ahmet Kasapoğlu Contract adopts creating unique works as a principle with mastership, professional dedication and heart, and blends its past experiences with technological investments and an innovative view. From this day forth, Ahmet Kasapoğlu Contract will improve its dexterity in processing information and displaying esthetic attitude as it has always done so that it will continue to be a desirable and reliable “brand”. 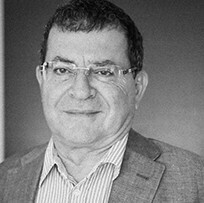 Ahmet Kasapoğlu was born in Kayseri in 1955. He competed the primary education in Istanbul, secondary education in Niğde, and high school education in Istanbul Mecidiyeköy High School. He studied at Istanbul Academy of Fine Arts for a while. He got a start in business with his brother in Niğde in 1971 by selling materials and lumbers for furniture workshops. He settled in Antalya in 1976 to continue trading furniture materials. In 1978, he established the first furniture factory with his brother in Antalya. Initially, the factory engaged in mass production of domestic and office furniture, then it has become a country-wide brand. In 1984, he started manufacturing hotel furniture and wooden fittings, in the meanwhile, the company grew in project furniture business. Ahmet Kasapoğlu then left the company where he was one of the founders, and continued his activities as “Ahmet Kasapoğlu Mobilya” in 1995. His journey initially started by manufacturing boutique solid furniture and selling it at his own shop, but then has turned into manufacturing hotel furniture and fittings. With support of his son and daughter who have completed their university education, Ahmet Kasapoğlu started to operate Ahmet Kasapoğlu Furniture factory seated on an area of 14.000m² in Antalya Organized Industrial Zone in 2011. 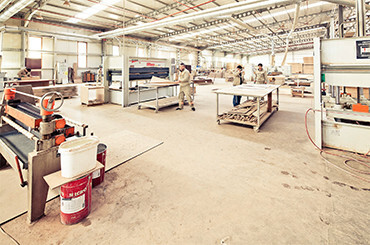 In this factory with modern technology, wooden cladding and furniture are manufactured for many prestigious projects such as hotels, hospitals, houses and residences both in the country and in foreign countries. Ahmet Kasapoğlu is married, has 2 children and 6 grandchildren. He has been the President of Antalya OSIAD for two periods. He is active in the industry as Vice President of BAKSIFED and ANSIAD member. After completing his university education, Özgür Kasapoğlu started to work at “Wooden Furniture” manufacturing plant, which was his father’s occupation. At the time, “Ahmet Kasapoğlu Mobilya” workshop founded by his father manufactured hotel furniture and wooden fittings as well as boutique solid domestic furniture. He gained knowledge and experience in manufacturing and assembly at that workshop while engaged in trading and marketing management in the profession. Meanwhile, he completed Business Graduate Study at Akdeniz University. Ahmet Kasapoğlu moved the furniture factory to the Antalya Organized Industrial Zone in 2010, and participated as a partner in works based on “project manufacturing” with new investments. Ahmet Kasapoğlu Contract began to manufacturing wooden fittings and furniture of many prestigious projects for hotels, hospitals, houses and residences both in the country and foreign countries. In 2014, he participated in establishment of “Aima Interiors”, a Turkish distributor and marketing company of many worldwide known interior and exterior design furniture and accessory brands. 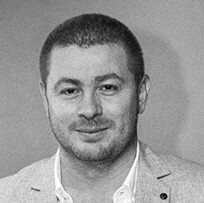 Özgür Kasapoğlu is married and has 4 children. He speaks English very well. He has been a member of the Antalyaspor Board for 2 periods.